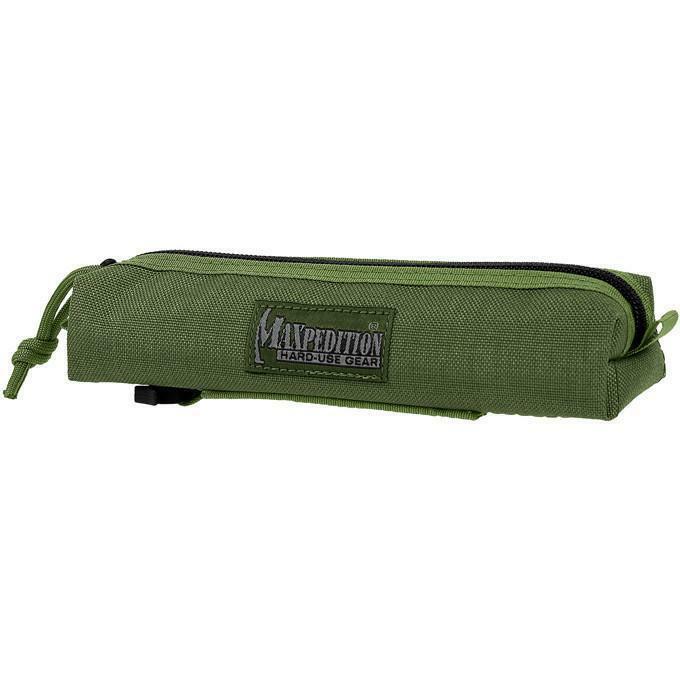 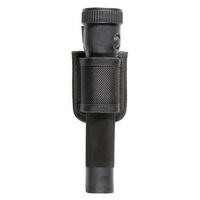 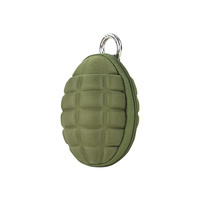 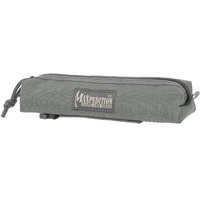 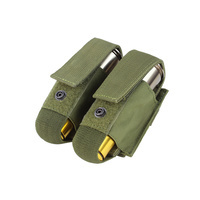 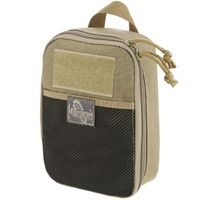 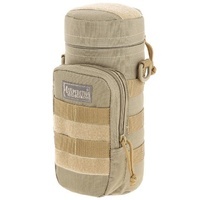 A cylinder-shaped utility pouch that is perfect for flashlights and other long items. 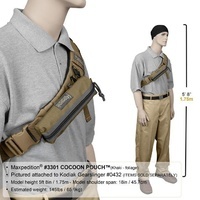 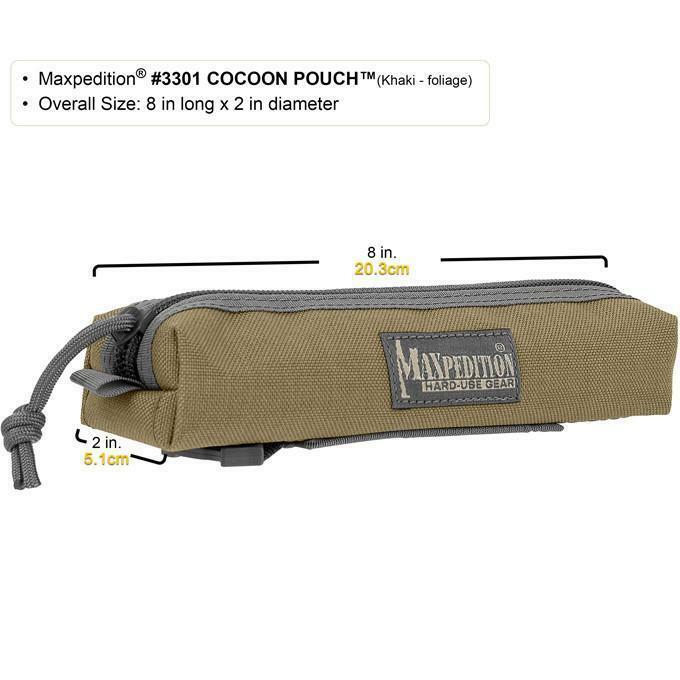 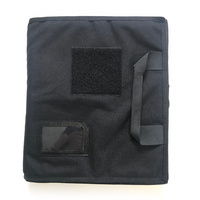 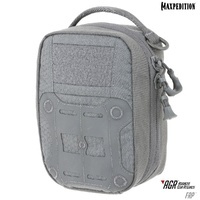 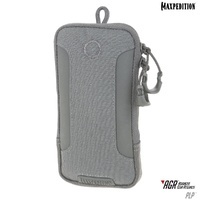 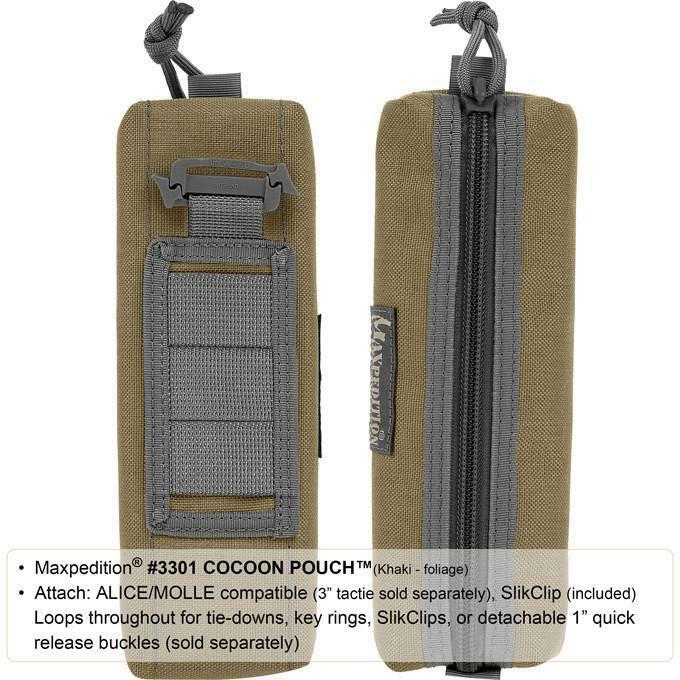 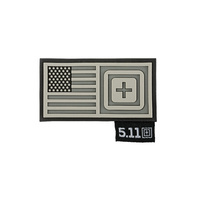 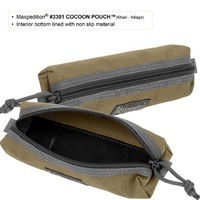 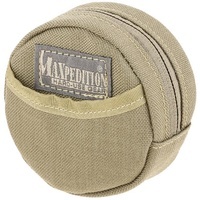 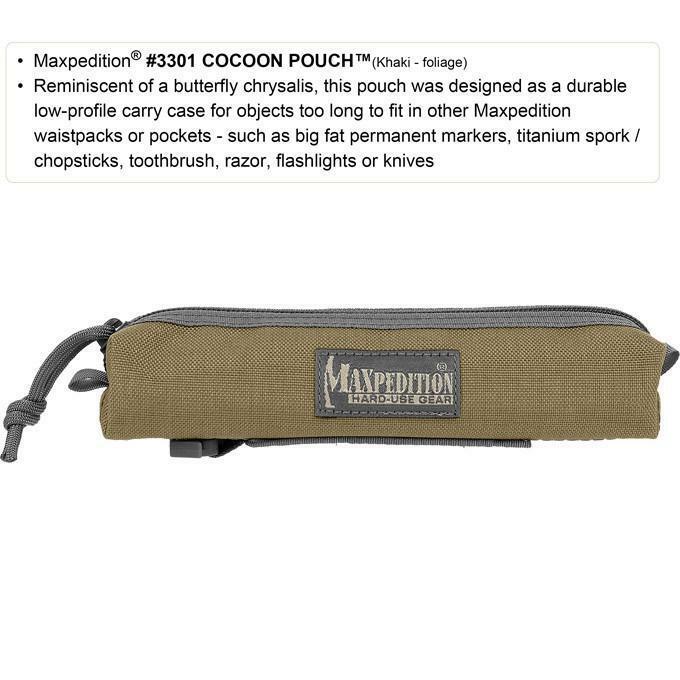 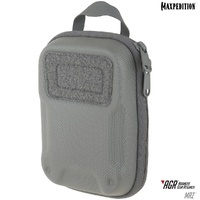 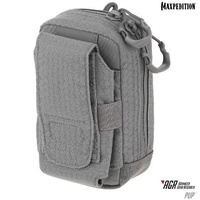 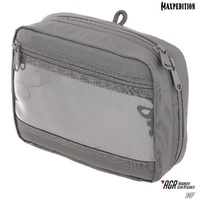 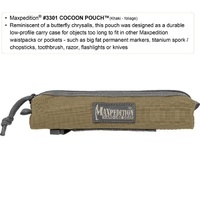 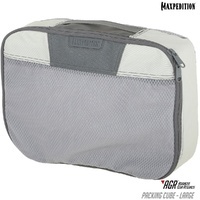 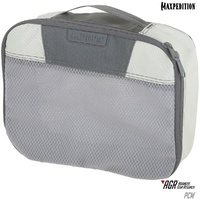 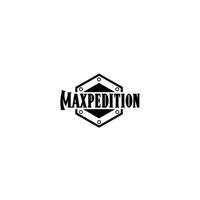 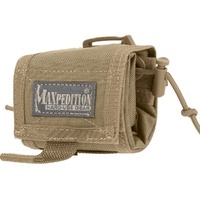 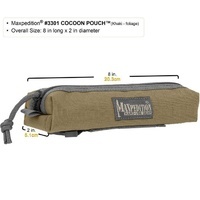 Reminiscent of a butterfly chrysalis, the Cocoon Pouch was designed as a durable low-profile carry case for objects too long to fit in other Maxpedition waistpacks or pockets. 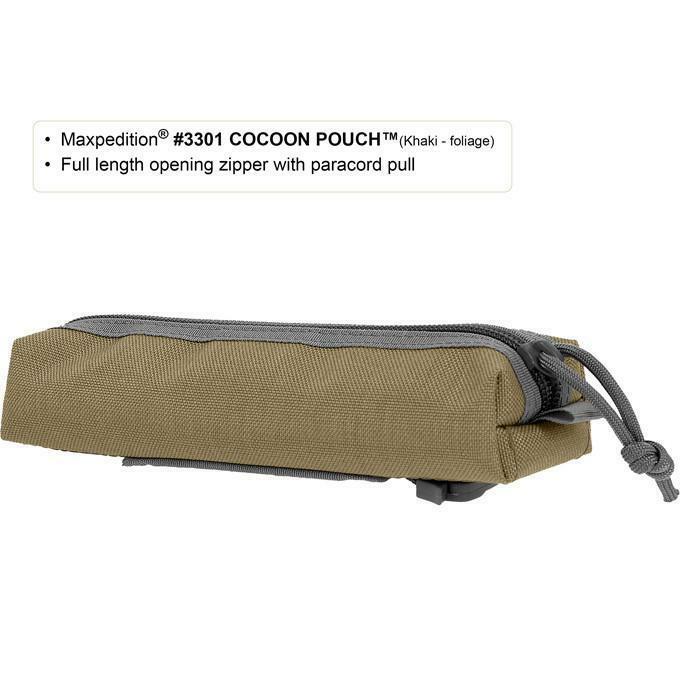 With an overall capacity of 8 inches and a full length opening zipper with paracord pull, the Cocoon Pouch will accommodate all your favorite oversized items: big fat permanent black markers and other writing utensils, titanium spork/chopsticks, even a toiletry kit with your toothbrush and shave kit. 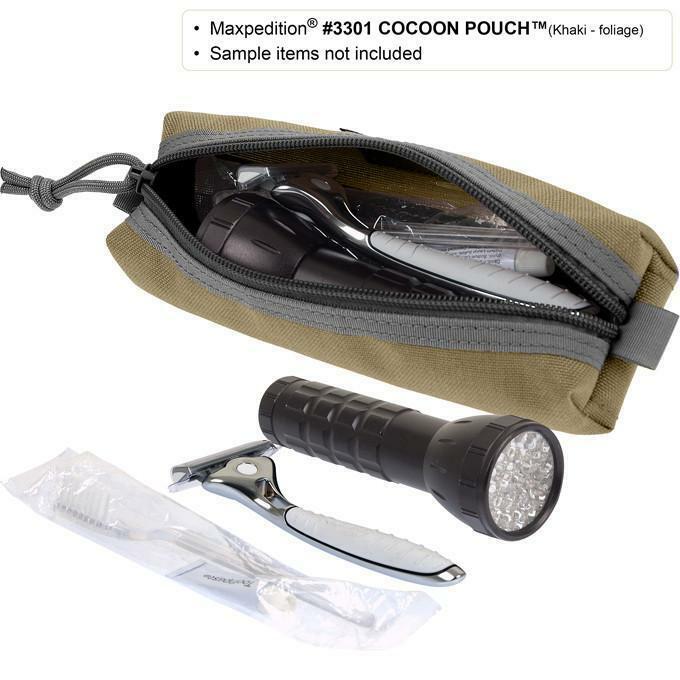 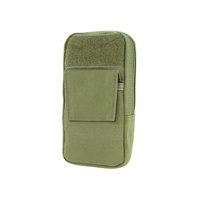 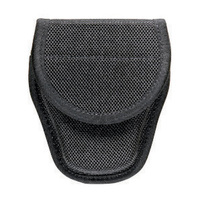 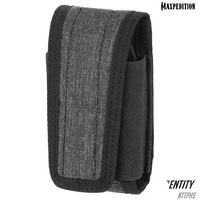 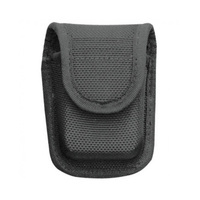 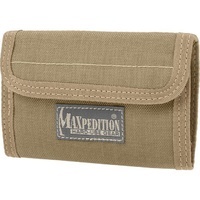 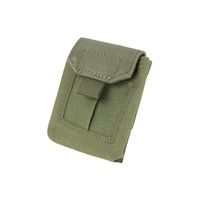 This elongated pocket also makes for a great flashlight or folding knife storage pouch. 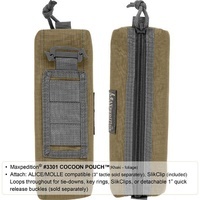 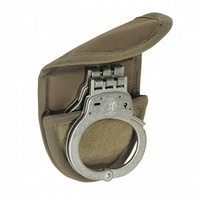 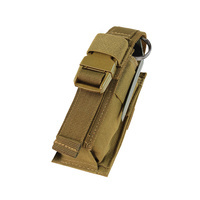 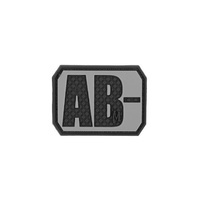 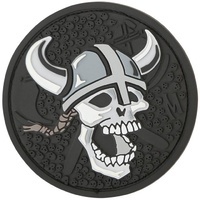 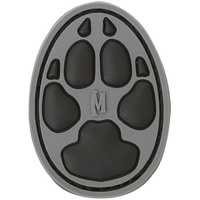 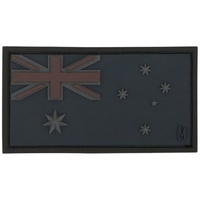 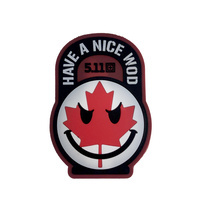 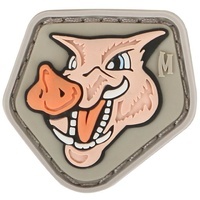 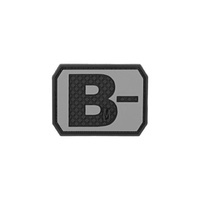 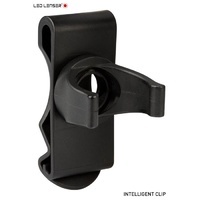 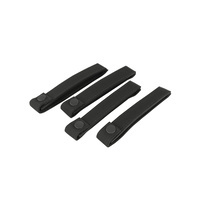 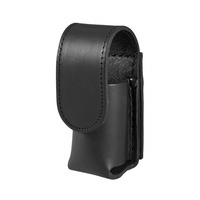 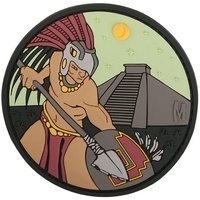 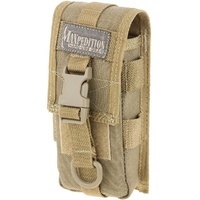 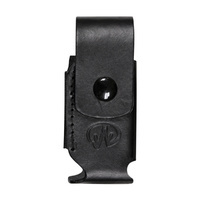 Loops throughout for tie-downs, key rings, SlikClips, or detachable 1" quick release buckles. 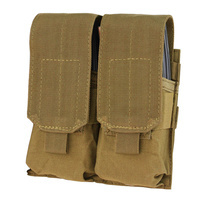 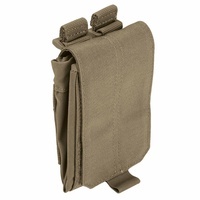 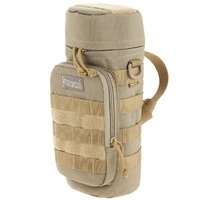 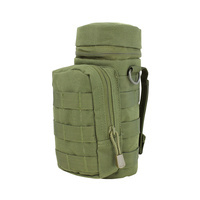 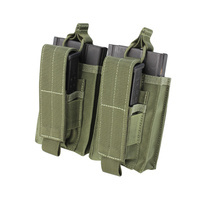 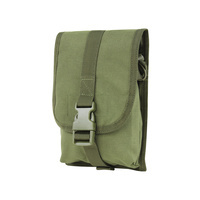 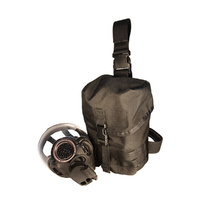 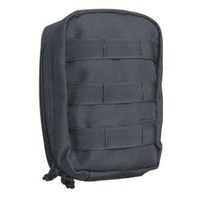 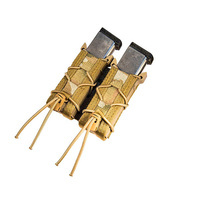 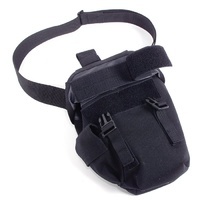 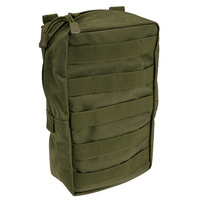 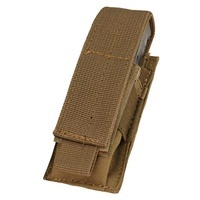 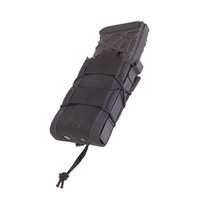 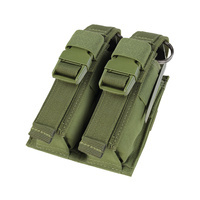 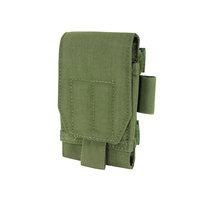 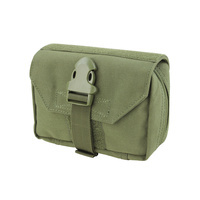 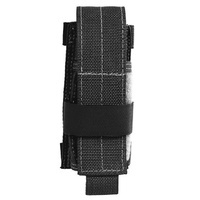 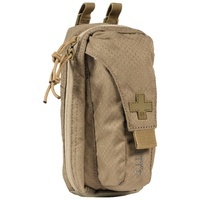 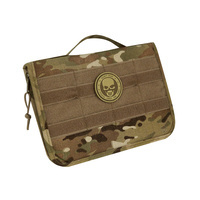 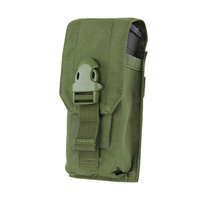 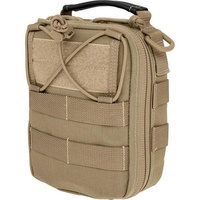 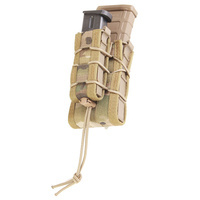 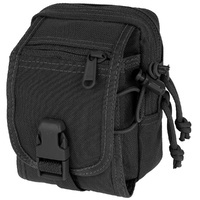 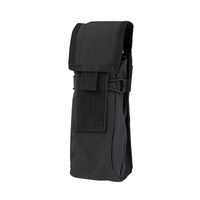 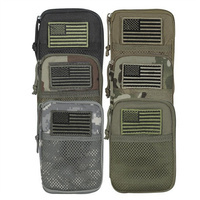 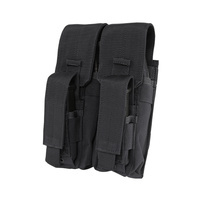 Also ALICE/MOLLE compatible using one (1) 3" TacTie Attachment Straps (sold separately).